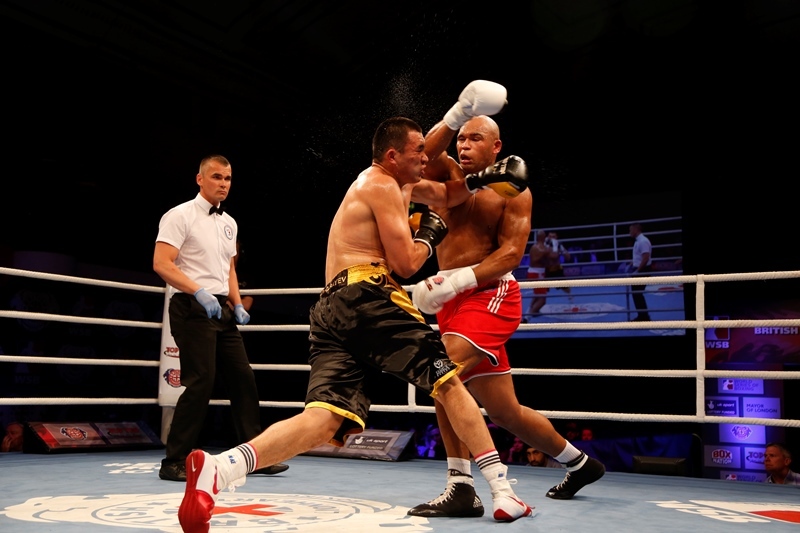 A win for Frazer Clarke was the sole consolation for the British Lionhearts as the Cuba Domodores won the final of the World Series of Boxing (WSB) 9-1 in Tashkent on Saturday night. A powerful Cuban team, which included six current world or Olympic champions and was appearing in its third consecutive WSB final, had too much for a young Lionhearts team. A fourth round stoppage by super-heavyweight, Frazer Clarke, in the final bout was the British team’s only highpoint and ensured the man from Burton finished the season with an impressive 5:0 record and emerged as one of the best boxers in the competition. Good performances against top-class opponents from the Lionhearts’ Muhammad Ali, Luke McCormack, Galal Yafai and WSB debutant, Dalton Smith, ensured the Cubans did not have it all their own way but were not enough to affect the outcome. Rob McCracken, Performance Director of GB Boxing and the Head Coach of the British Lionhearts said: “To have made the final of a competition as tough and physically demanding as WSB is a superb achievement by our squad who can all be very pleased with what they have accomplished this season. “At times we have had to select some of our younger and more inexperienced boxers who have shown a superb attitude and performed fantastically well in enabling the team to go as far as it has. The coaches and I are very proud of them and the way they have acquitted themselves. The final included a minute’s silence in tribute to Muhammad Ali following the sad news that he had passed away that morning.